One of the challenges with launching a new startup is funding. 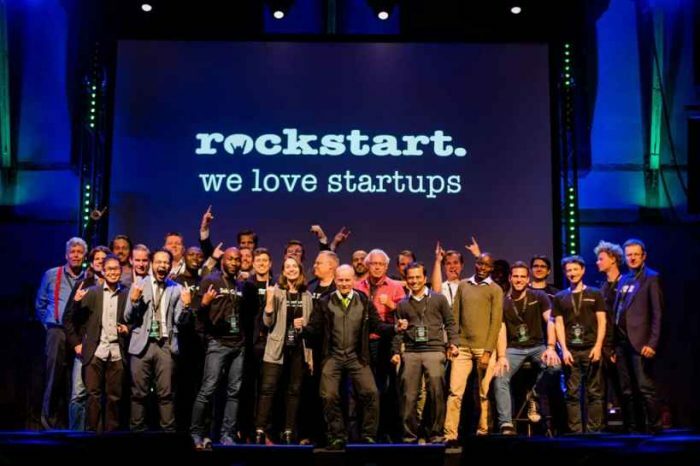 We’ve written many articles about startups raising funding from venture capitalists, startup accelerators, incubators and in some cases, government grants and bootstrapping. In some cases, startup founders have no other choice but to use credit cards. Given the current high credit card interest rates, founders have limited options to choose from. This is the problem the San Francisco-based Brex is on mission to solve. 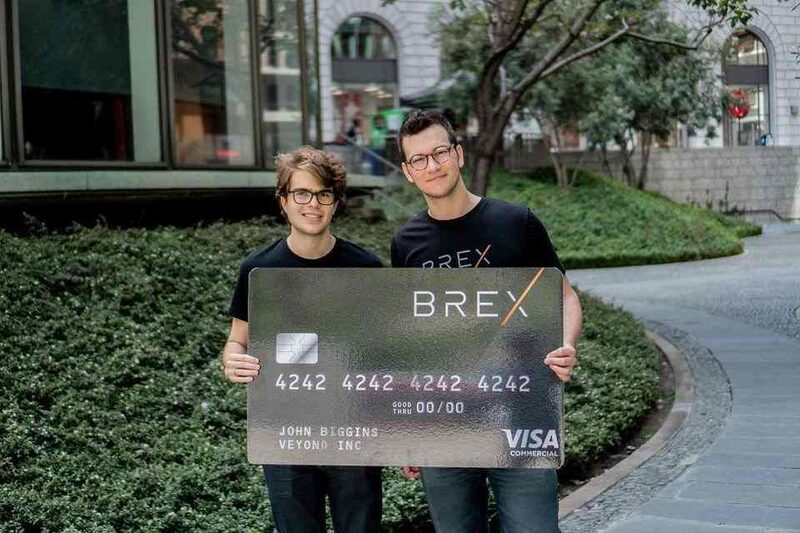 Brex, a two-year old startup, is trying to help other startups by providing founders access to corporate credit cards without a personal guarantee or deposit. We wrote about Brex back in June when the fintech startup raised $50 in Series B financing round from PayPal founders PayPal founders Peter Thiel and Max Levchin. 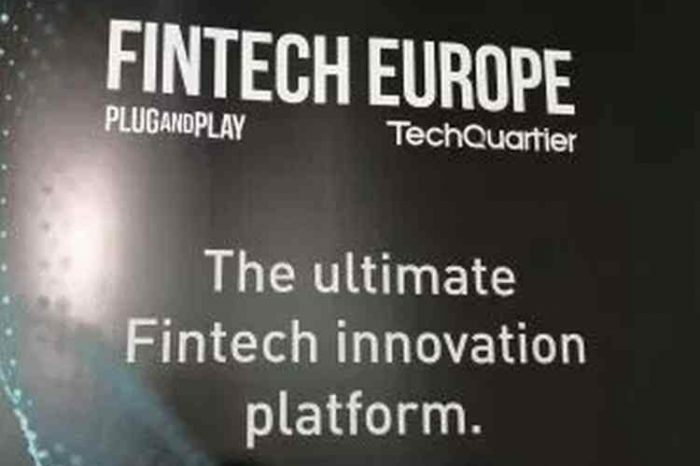 Other investors included fintech venture capital firm Ribbit Capital, early Facebook investor Yuri Milner and former Visa CEO Carl Pascarella. Building off the momentum from its innovative underwriting and onboarding experience tailored to startups, Brex announced today it has closeda $125 million Series C funding round to enhance features in corporate credit card, including its rewards launch later this fall. The round was led by Greenoaks Capital, DST Global and IVP. Starting today, Brex customers that sign up will start accruing points on their Brex corporate card transactions as part of its rewards beta. 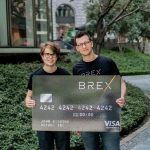 Founded in 2017 by Henrique Dubugras andPedro Franceschi, two engineers who previously founded Pagar.me, one of the largest payment processors in Brazil with over $1.5 billion in GMV, Brex is rebuilding B2B financial products, starting with a corporate credit card for technology companies. Brex helps startups of all sizes (from recently incorporated to later-stage companies) to instantly get a credit card that has 20x higher limits, completely automates expense management, kills receipt tracking and magically integrates with their accounting systems. Brex is backed by Y Combinator Continuity, Ribbit Capital, Greenoaks Capital, DST Global, IVP, Peter Thiel and Max Levchin. Brex participated in the Y Combinator Winter’17 batch. As the only non-personally guaranteed small business card offering in the marketplace, the Brex corporate card has become a critical part of the stack of solutions that powers startups. Since its June 2018 public launch, Brex has been investing in the core features that drive early stage technology companies to its products: instant online signup, limits 10 to 20 times higher than traditional card offerings and embedded expense and receipt management. Now, Brex will in part use its new funding to offer an ambitious rewards program tailored to the needs and spending patterns of its customers. “Brex has the opportunity to delight its customers with instant onboarding, seamless expense management and customized rewards programs that are deeply relevant to companies, founders and startups today,” said Greenoaks’ Managing Partner Neil Mehta. 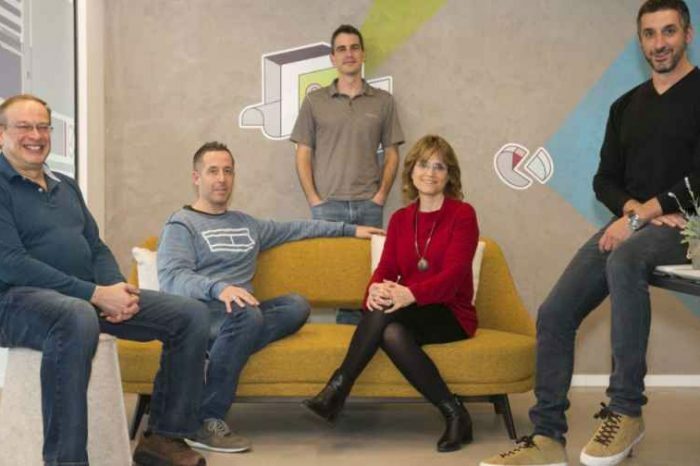 “Brex is simplifying financial access for small and medium businesses beginning with startups. We are delighted to partner with Henrique and the Brex team as they build the next generation of credit card products,” added DST Global Managing Partner Saurabh Gupta. “Brex is off to one of the most exciting starts we’ve ever seen due to a combination of exceptional products, viral adoption by the target customer base and missionary founders focused on building for the long term,” added IVP’s Somesh Dash.